Stacy, born and raised in Los Angeles, has been dancing since the age of three. During adolescence, she began training under the direction of Marguerite Derricks who gave her a strong technical foundation training in body alignment, jazz technique, progressions, strength/stretch, and turns/leaps. 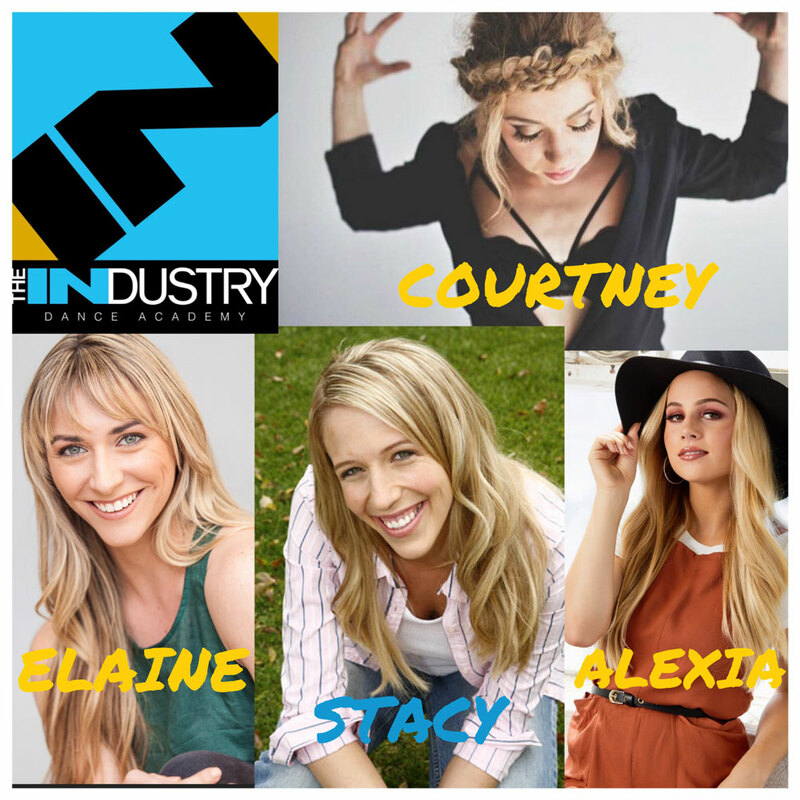 She became part of Marguerite’s Teen Company “Generation Next” where she was able to train with top choreographers in the industry such as Liz Imperio and Michael Rooney. She grew up training with many choreographers at the Performing Arts Center in Van Nuys, Edge Pac, and Millennium Dance Complex. Since then she has assisted Michael Rooney, assisted on Jackie Slight’s competition/convention “LA Dance Magic” as well as taught and judged for “Dance Masters of America”, “VIP Dance”, and “Spotlight”. Stacy’s tap credits include training alongside Gregg Russell in his company Tapsounds Underground for 5 years as well as with Savior Glover throughout the years. 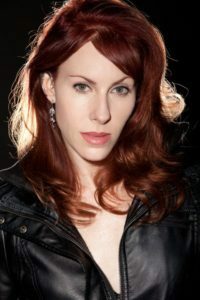 Stacy has taught and directed jazz, tap, and contemporary programs for over 15 years at professional studios all over Los Angeles. She has also worked in many private school districts with children of all ages at Mariposa Elementary, Laurence School, Buckley School, La Reina School, and Archer School for girls. She most recently developed and implemented a full on dance curriculum for grades Kindergarden-6th at Laurence School where she directed Dance within the Performing Arts Program. She has choreographed many full length musicals for Hamilton High School of the Performing Arts and Laurence School that include “A funny thing happened on the way to the Forum”, “Little Mermaid”, “Beauty and the Beast” and “Gypsy” to name a few. Stacy’s live show concert credits include “Promotion for Candies Perfume”, “Disney’s off the Wall”, ”Relay for Life Cancer Benefit”, “Dancer’s Unite”, and “Viva El Principle” with Crisitan Castro on tour. Stacy strongly believes that incorporating dance and movement into daily routine plays a significant role in shaping the personality and life of a child. She embraces the idea that dance is more than than just movement. Dance combines the power of non-verbal communication with artistic process, and embodies creative action. It builds character, responsibility, and an increased motivation to learn. Stacy prepares children for the workplace and community life by teaching life skills through dance to advance their listening skills, self-discipline, self-confidence, poise, persistence, accuracy, and openness to new ideas. She believes excellent training and work ethic is not only essential to the longevity of a career as a dancer, but also to any career choice geared into the professional world of work. Stacy has an Associates Degree in Psychology/Child Development, a Bachelors Degree in Kinesiology from Cal State Northridge, and is a trained Track and Field Champion. She currently travels as a master teacher, choreographs award winning competition numbers all over the USA, and shares her passion for dance that comes out in her teaching as she guides and inspires dancers all over the country. She is thrilled to be a part of the Industry Family as Artistic Director of the Jazz Technique and Tap Program. Anh started with an academic education in classical ballet at the Conservatoire Niedermeyer in Paris, France, and later expanded her training to modern and jazz. She went on to perform worldwide with contemporary ballet and contemporary jazz companies. Her versatility enabled her to venture into various types of work, from music videos (Usher) to industrials (Redken, Aveda) and commercials (PBS), working with LA industry choreographers such as Michael Rooney, Travis Payne, Shanda Sawyer, John Carrafa, and Kevin Wilson. Anh is the recipient of a Lester Horton Award for best performance in “Duet” choreographed by Terri Best. As a choreographer, one of the highlights of her career was the amazing opportunity to work with the one and only Prince. 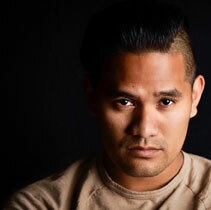 Anh teaches ballet, contemporary and jazz, traveling the US and overseas. She is a resident instructor at the Edge PAC in Los Angeles, and has been a part of the Joffrey Ballet School faculty since 2013, teaching annually at their summer intensives. Andrew Brader was born and raised in New Orleans, LA, and began his training with Karen Hebert and at the New Orleans Center for the Creative Arts with Jan Miller and Miguel Lopez. He attended The Harid Conservatory on full scholarship and the Jaqueline Kennedy Onasis School at American Ballet Theatre, also studying privately with Susan Jaffe. He was then invited to join ABT as an Apprentice dancing with the company at The Metropolitan Opera House at Lincoln Center. Andrew then joined the Houston Ballet performing in ballets by Stanton Welch, Ben Stevenson, John Cranko, Kenneth MacMillan and George Balanchine. He danced with the Los Angeles Ballet for four seasons performing principal roles in George Balanchine's Agon, The Four Temperaments, Stravinsky Violin Concerto, Serenade, Kammermuzik No.2 Lar Lubovich's The Evangelist, Bourninville's Napoli Pas de Six and original works by Josie Walsh, Sonya Tayeh, Olivier Wevers, and Melissa Barak's Scrying presented as the first dance installation ever to be performed at NYC's Modern Museum of Art. Mr. Brader was a 2009 Lester Horton Award nominee for Outstanding Achievement in Performance and has been selected to dance with the National Choreographers' Initiative for 4 seasons in Orange County, California. Andrew spent two seasons with BalletMet Columbus before joining Stadtische Theater Chemnitz as a Soloist in Chemnitz, Germany. 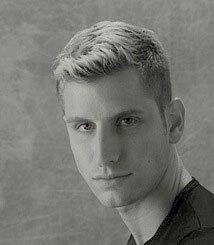 Andrew is currently dancing with Complexions Contemporary Ballet under the direction of Dwight Rhoden and Desmond Richardson and also continues to work as a freelance dancer, teacher, and choreographer. Born in South Africa, lived and worked in United States of America, currently residing in Switzerland. Geneva Ballet consists of 22 professional dancers. 11 male and 11 female. Under the direction of Philippe Cohen, who selects his dancers for their individual characters and physical and technical strengths. Angela was one of five selected in an open audition consisting of over 350 dancers present in Geneva from all over the world in February 2013. The internationally recognized touring company, presents two new creations a year in Geneva and then proceeds to tour the world performing the desired work from their repertoire. Angela excelled in partnering, duo work and has worked with and performed creations by the internationally and European recognized choreographers Benjamin Millepied, Andonis Foniadakis, Ken Ossola, Emanuel Gat, Cindy Van Acker, Joëlle Bouvier, Benjamin Lamarche, Michel Kelemenis, Jeroen Verbruggen and Pontus Lindbergh, to mention the company’s choreographers during her time. Angela has performed with Geneva Ballet throughout Switzerland and Europe, including Italy,France,Germany,Spain. She has also performed in Israel, Turkey, Brazil, Canada, United States of America, China, Taiwan, Thailand, as well as South Africa. Angela attended a 5 week summer intensive programme held by SSB in 2007; after which she was offered a contract with the professional company. She had the opportunity to perform soloist roles in the company’s representations of Paquita, La Bayadere, ‘Cinderella’, Kaa the python snake in ‘The Jungle Book’, doll and Arabian in ‘The Nutcracker’, as well as Lilias in Josie Walsh’s ‘The Secret Garden’. Angela was also employed by Gustafson School of Dance, which is associated with SSB under the same building. Angela taught ballet to students ages 3 - pre professional and adult open ballet. Angela has performed and worked closely with director and choreographer Josie Walsh of BalletRED. She has workshopped movement and represented BalletRED throughout her professional career from their first meeting and continues to do so. After finishing high school Angela joined Ballet Theatre Afrikan where she had received her highest level of training thus far with director , choreographer and teacher, Martin Schoneburg and teacher Alexey Illin. 2018 installation performances of duet ‘Blessed Unrest’ with Inkörper company, Switzerland. 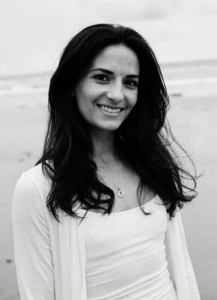 Angela currently gives private lessons to students ages 10-16 as well as to all range of clientele private , duo and group Pilates lessons as well as private Gyrotonic(R) sessions both in Switzerland at Le Loft Pilates and in California at Encinitas Gyrotonic(R). Angela is a faculty member of Joffrey Ballet and will again be teaching in LA and San Francisco this year. She may be small but she is mighty! From Acrobatics to contemporary to acting Courtney Schwartz can do it all. 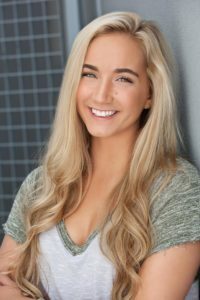 Courtney grew up in Pittsburgh Pennsylvania where she trained vigorously from 2 years old to 18 years old at her home dance studio, Studio 19 dance complex. 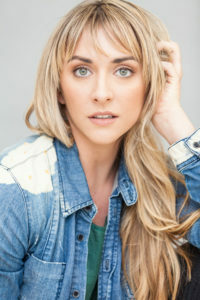 Right after graduating Courtney toured with Odyssey Dancecompany for two years while fulfilling her prestigious award “lifetime assistant” for dance convention Artist Simply Human where her opportunities started to sky rocket. 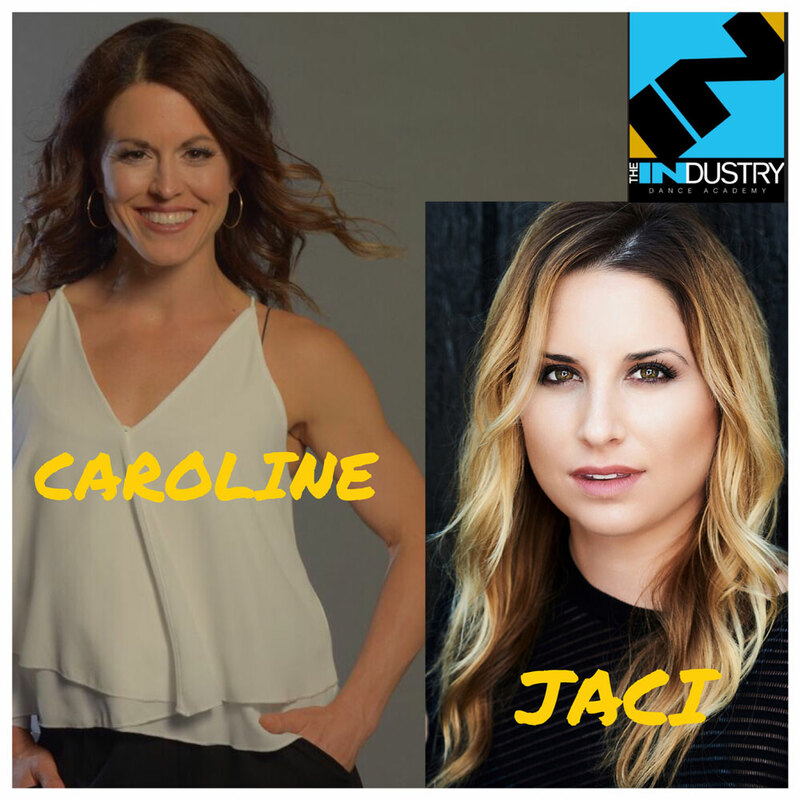 She has worked with the industry’s finest such as Talia Favia, Wade Robson, Dee Caspary, Mandy Moore, Jaci Royal, Andrew Winghart, and Chaz Buzan just to name a few! Courtney’s hard work and incredible work ethic has landed her as Talia Favia’s right hand dancer and assistant two years ago. From So You Think You Can Dance to Dancing With The Stars, Courtney has been behind the scenes to help bring Favia’s Visions to life. Her growth has suspended and shocked everyone who gets the pleasure of watching her move. In case just dancing wasn’t enough, Courtney was recently just casted the role as head cheerleader Samantha on “Girl Meets World”. 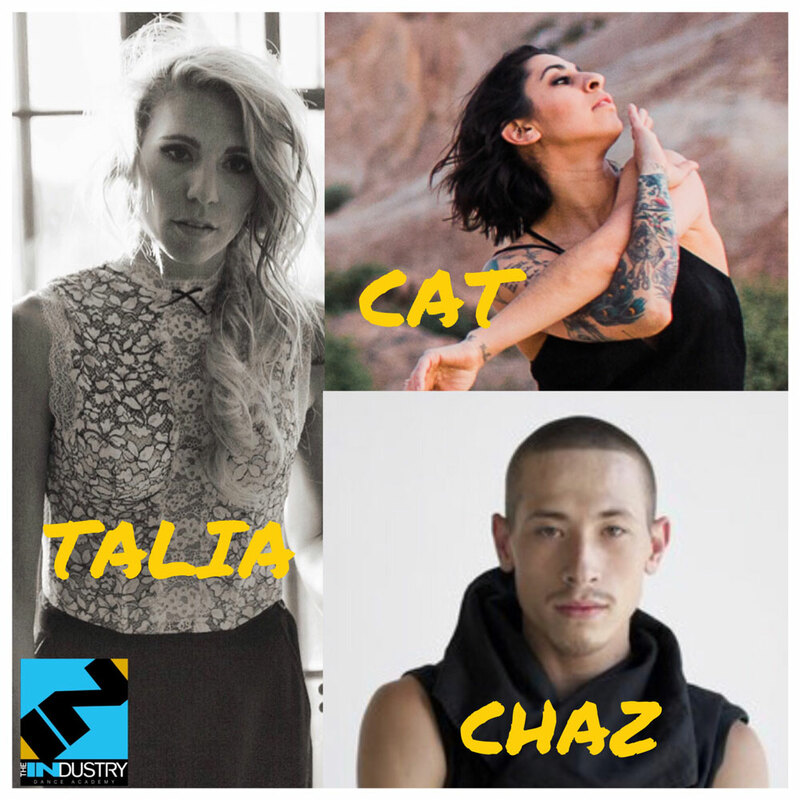 With Schwartz’s dependable attributes, she is now currently on tour with one of the industry’s hottest dance conventions around “RADIX” as their demonstrator, where not only is she assisting all of Talia’s demanding choreography and classes, but also demonstrating work of artists such as Brian Friedman, NAPPYTABS, Tyce Diorio, and many more. Courtney Schwartz has only just begun and her journey does nothing but get more exciting every day. 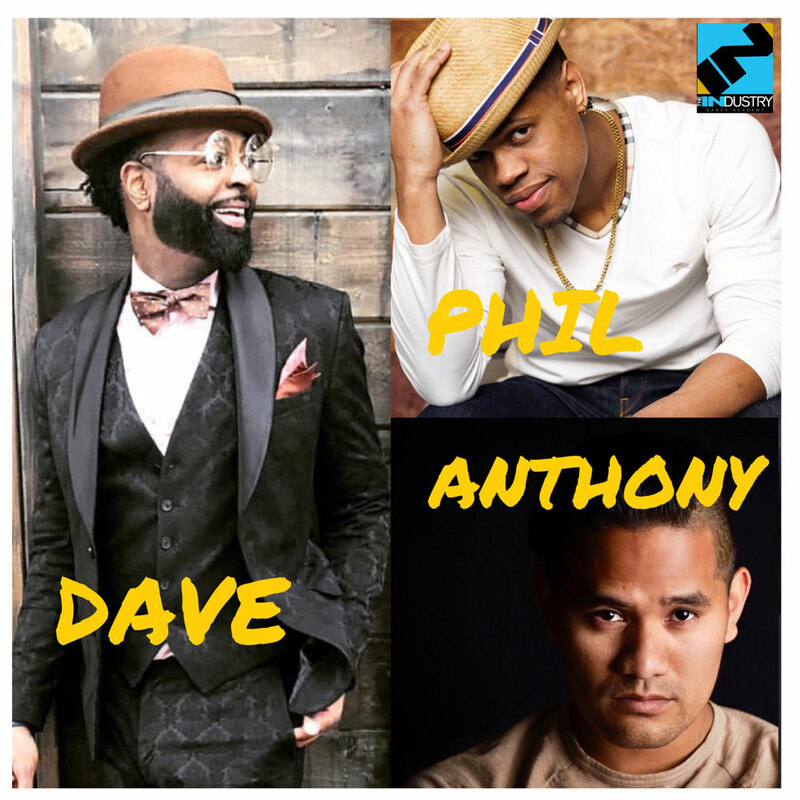 Anthony Kin is a professionally acclaimed performer and Choreographer Exhaustively trained in all genres, including ballet, jazz, hip-hop, musical theater and tap, Anthony Kin has the versatility to fulfill any capacity of dance. Represented by MSA Agency, His additional training includes Debbie Reynolds, Monsters Of Hip Hop, and Urban Legends. In regards to choreography, he is a creative assistant to Tabitha and Napoleon and has assisted in the development and creation of competition routines, dance videos, and live performances. Anthony has contributed to professional products such as The Emmy's, So You Think You Can Dance, SM Entertainment, and Lifetime, NBC World Of Dance, and Lip Sync Battle, Despite his already impressive list of achievements, Anthony kin continues to thrive in his pursuit in Choreography and Creative Directing in the industry. Kylee began dancing at the age of 2 and has been in love with it ever since. Her growing passion fueled years of intense training in numerous genres. Kylee grew up competing as a principal member of Above the Barre Dance Academy's Elite Company, directed by Chelsie Klein. 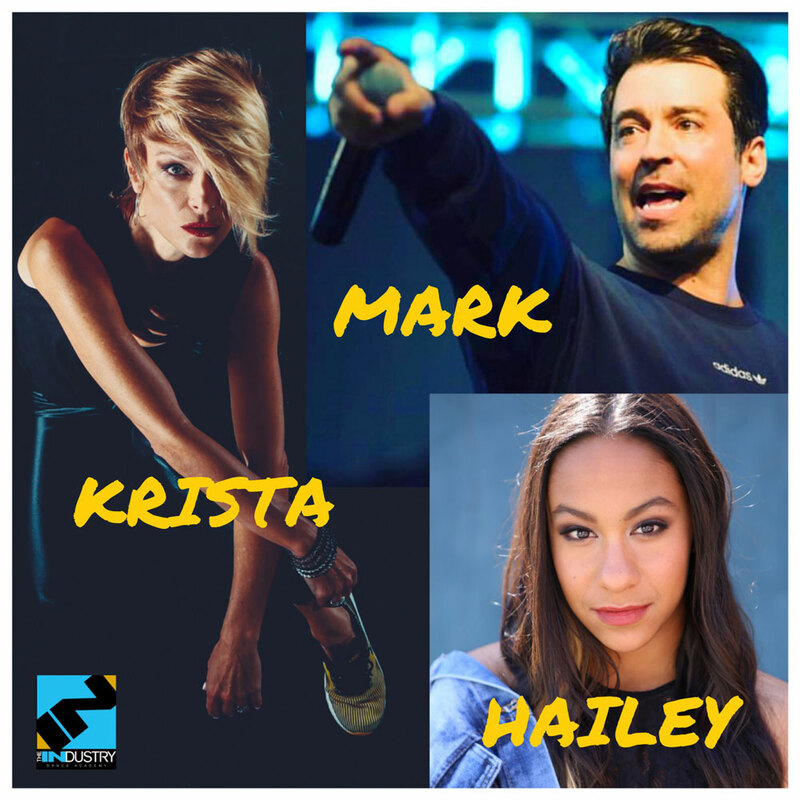 When she wasn't at the studio, she spent her free time performing with "Defy Dance Project," a non-profit pre-professional company facilitated by Haley Kostas. At the age of seventeen, Kylee made her first professional debut in "The Difference Between Company" under the direction of Talia Favia. She spent the following season working closely with Justin Giles, training, performing, and touring as a member of "Soulescape The Company.” Kylee is represented by Clear Talent Group and is currently touring on convention with Adrenaline Dance and Revive Dance as a lead professional assistant. With eight years of teaching experience, Kylee is invested in educating kids of all ages in multiple styles. She enjoys building a personal connection with her students and believes in leading educational, exciting, and encouraging classes. Elaine Kimble-Peaks received her Bachelor of Fine Arts in Dance with a minor in Film Studies at the University of Missouri-Kansas City. She has had the privilege of working with contemporary choreographers such as Robert Battle (Alvin Ailey), Joshua Beamish (MOVE: the company), Gary Abbott (Deeply Rooted), Frank Chavez (River North), and Troy Powell (Alvin Ailey). In 2018, Youth America Grand Prix bestowed Elaine with the "Outstanding Choreographer" award for her Work Up to Here. In 2016, her piece Been Here Before was nominated as one of the 9 best Modern performances of the year. Her dance and choreography credits include So You Think You Can Dance, Kansas City Ballet, DEFY Dance Project, Heartlines Dance Company, Wylliams/Henry Contemporary Dance Company, Seamless Dance Theatre and Quixotic Fusion. The passion for expression and creativity she instills has led her students to regional and national recognition, as well as exclusive programs such as Netherlands Dans Theater, Joffrey Ballet, Alonzo King LINES Ballet, Marymount Manhattan College, NYU Tisch School of the Arts and Westside Dance Project. Manu Fernández Barrio was born and raised in Germany. He started dancing Jazz/Modern when he was 4 years old and transitioned into Hip Hop at the age of 13. Manu has taught dance in Spain, Switzerland and throughout Germany. When he was 23 years old he luckily won the green card lottery and was able to fulfill one of his biggest dreams: "Moving to Los Angeles". He's worked with Taylor Swift, Arcade Fire, Beachbody and Chevrolet. Manu went to college for Personal Training and Sports therapy in Germany.